Although its not the most beautiful park in Tokyo, Yoyogi Park is easily the most interesting. Take a stroll through Yoyogi during Sunday afternoon, and you'll get to see Tokyoites from all corners of the city partake in sports or social gatherings. Yes, the most interesting thing to do in Yoyogi Park is people watch, on a nice day teens decked out in their elaborate costumes to hangout, dance to old American music, or play games. However, if you visit when it's cold you might be disappointed, there won't be many people hanging about, never mind dressed in full-on costume. Getting to Yoyogi Park is easy, you'll want to get off at Harajuku Station, the Park is located just behind the station. You can walk to the far end of the park and rent a bike for a few hundred yen, or just bring a picnic lunch and relax on the grass with everyone else. Between October 16th and April 30th hours are extended from 5 am-5 pm. 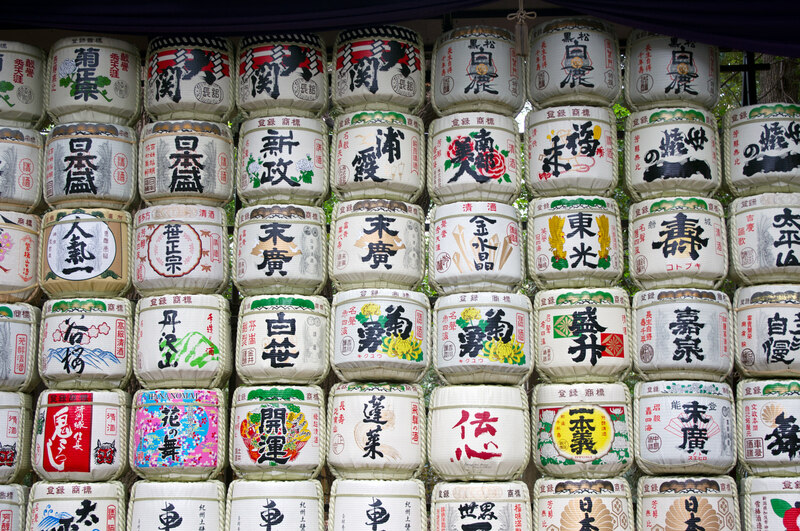 Don't miss the beautiful Meiji Shrine where you can catch traditional weddings during the warmer months. Meiji Shrine is located on the North side of Yoyogi Park, so you can do both Yoyogi and Meiji Shrine in the same trip. In 1910 Yoyogi Park was the site of the first successful aircraft flight.